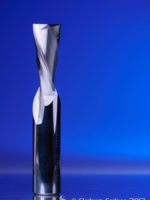 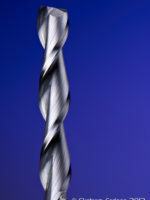 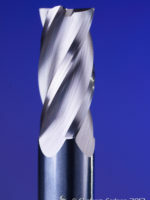 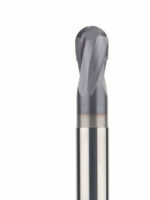 State of the art, 4 flute, variable helix endmill with a premium grade solid carbide, and versitle C7 coating. 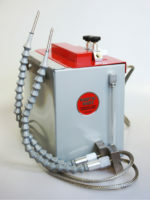 Custom made here in the USA by Ekstrom, this is the perfect tool for your high-performance needs. 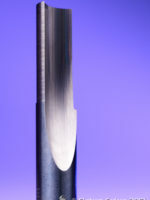 Square edge, corner radius and available in coolant through. 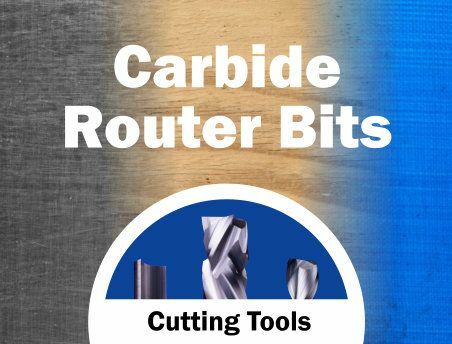 Premium O flute router bits utilizing state of the art 5 axis CNC grinders and inspection equipment to offer better quality cutting tools at better prices. 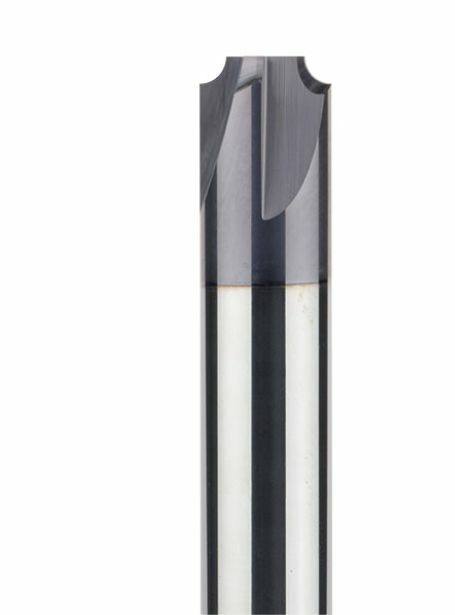 Stocking to requirements. 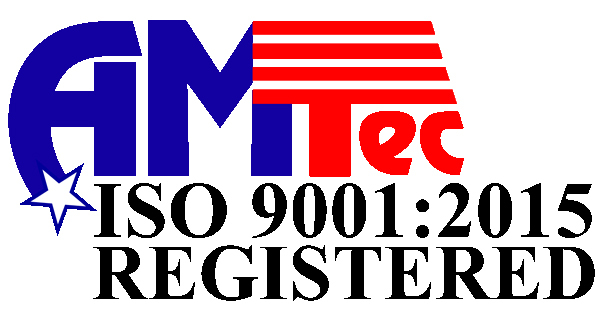 Blanket orders available. 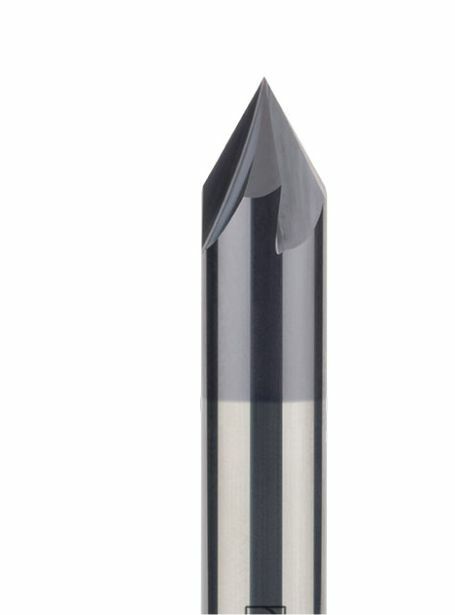 These tools are perfect for use on pretty much any plastic. 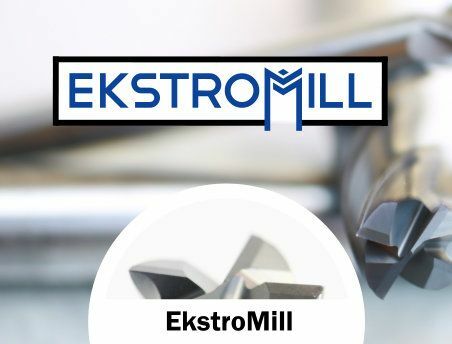 Ekstrom manufactured 2 flute upcut and downcut router bits, compression router bits, straight flute router bits, custom step drills, and other 1 flute, 3 flute, and 4 flute tools for wood. 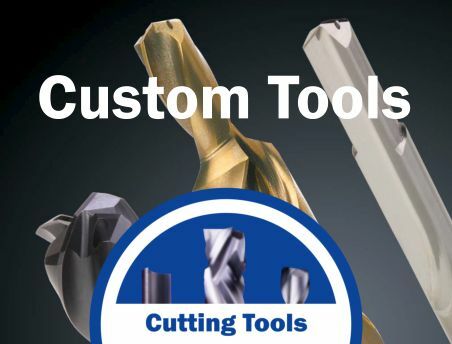 These tools are perfect for your woodworking needs. 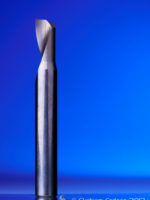 Ekstrom manufactured 1 flute O flute tools, 2 flute and 3 flute cutting tools specifically made for manufacturing aluminum. 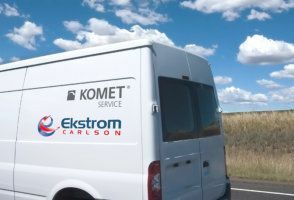 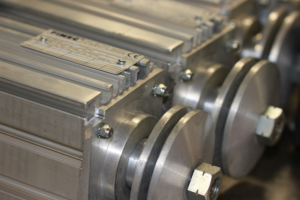 Standard and high performance designs by Ekstrom. 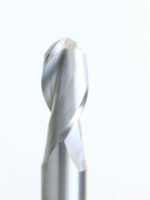 These tools are perfect for use on aluminum or other similar metals. 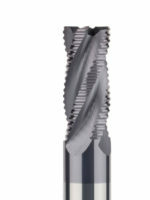 A global technology leader for metal cutting tools and complete solutions for hole making. 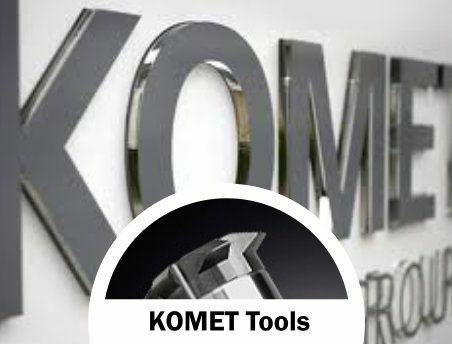 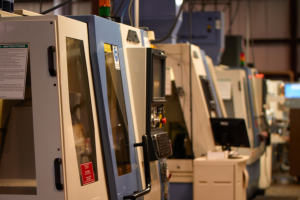 KOMET engineering capability provides you with effective, high-precision solutions in the areas of drilling, bore machining, reaming, threading and milling. 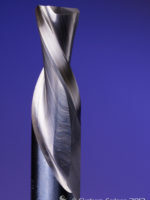 Contact Ekstrom to purchase and learn more about KOMET indexable drills, boring tools, DIHART reamers, threadmills, and more. 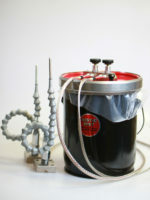 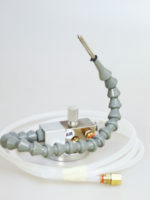 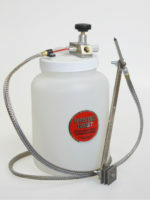 Compressed air coolant mist spray systems. 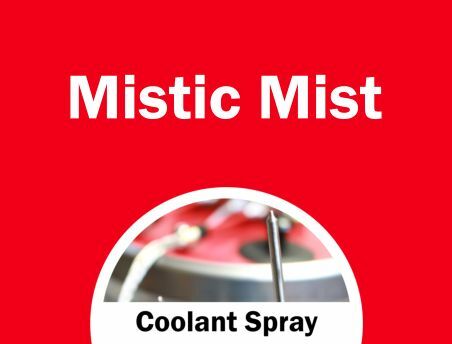 Made 100% in Rockford, IL, USA by Ekstrom Carlson using ISO 9001 quality standards and procedures – Mistic Mist cutting fluid misting systems are considered the most efficient mist systems for cooling spray used in machine coolant operations. 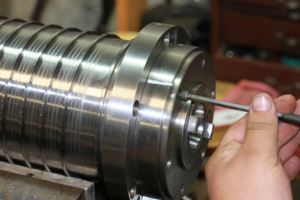 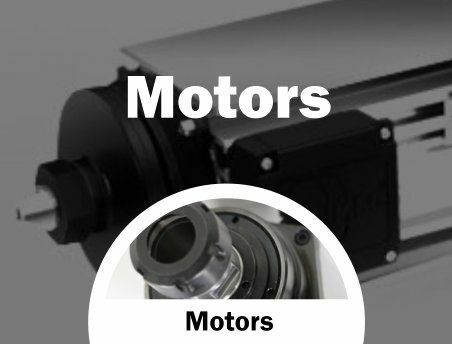 Utilizing our past experience as an original equipment spindle and spindle motor manufacturer, we provide spindle repair and upgrade services that are competitive and timely. 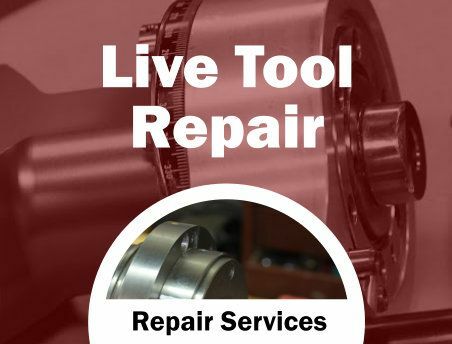 We repair all makes and model spindles from all industries including woodworking, metalworking, plastics, and stone cutting. 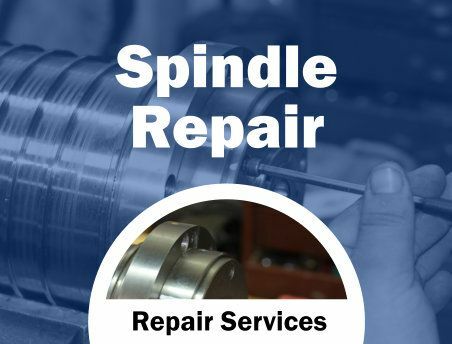 Repairing over 600 spindles each year keeps our technicians trained to best spindle repair practices. 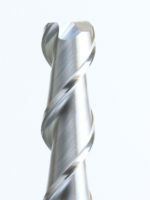 All spindles are re-assembled in our clean room facility. 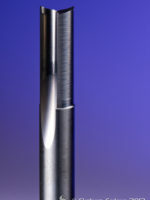 We offer the highest value, most competitive, spindle repair in the industry.